There’s a reason pumpkin spice is such a popular scent. It’s undeniably scrumptious, for one. Plus, its inherent coziness manages to impart a calming effect — be it in the form of a room-filling candle, a fragrant face mask, or — lest we forget — a piping hot latte. 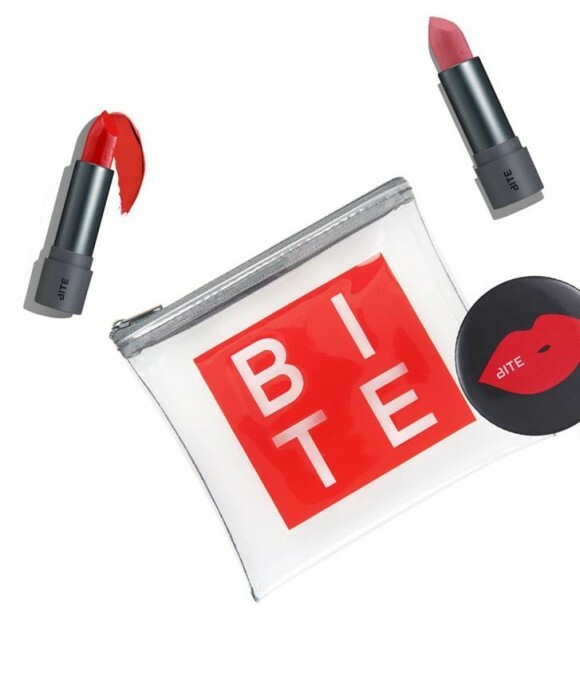 Grab your mugs and read on for beauty treats that put pumpkin at the helm. The second installation in the buzzy beauty brand, Summer Fridays, launched just in time for sweater weather. Thanks to its tangerine tint, satisfying scrub factor, and scrumptious pumpkin scent, the Overtime Mask ($44) makes weekly exfoliation feel like a treat rather than a chore. 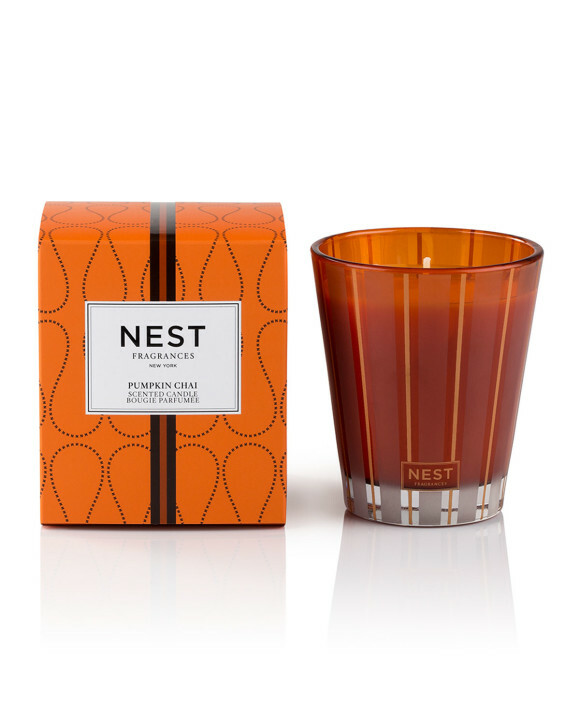 If saccharine-sweet pumpkin scents aren’t your thing, try the slightly tamped-down Nest Pumpkin Chai Candle ($42). The scent is more delicate than what you might expect from a traditional pumpkin-forward candle, thanks to notes of ginger and spiced chai. Sophisticated as it is, the fragrance still fills an entire room with exceptional coziness. Add in the fact that it’s beautifully packaged, and it makes for an excellent seasonal housewarming gift. 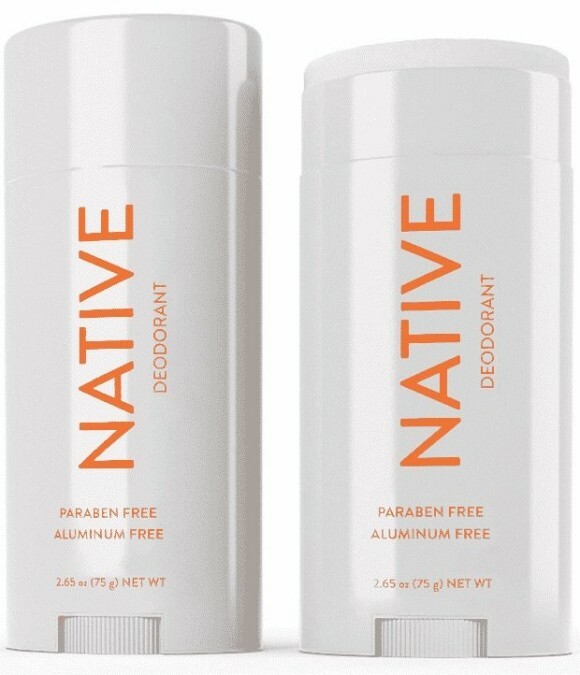 Natural deodorant is trending, but in case you still need some prompting to give it a go, the Pumpkin Spice Latte-scented deodorant from NativeTM ($12) might just be it. Not only does this stuff keep you smelling fresh all day, but it does so in the most scrumptious way. Naturopathica is committed to keeping its products completely natural; almost as if they could’ve been concocted in your own kitchen. 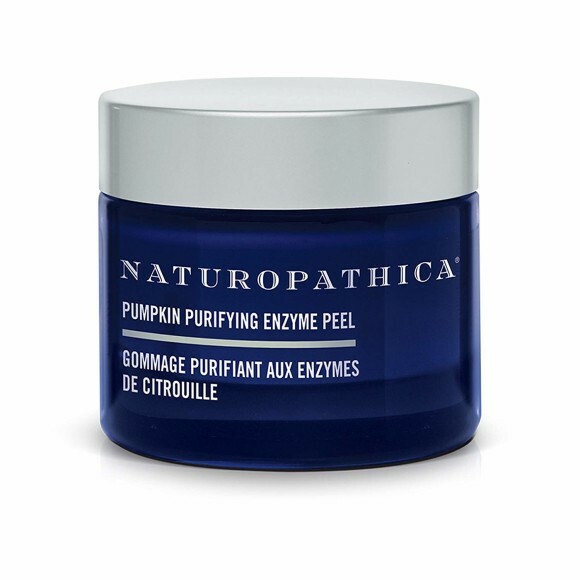 Case in point: the brand’s Pumpkin Purifying Enzyme Peel ($58) features a truly foodlike consistency and smell — though it’s better suited for your face, thanks to its brightening enzymes and (non-edible!) lactic acid. No, the Eminence® Organics Yam and Pumpkin Enzyme Peel ($42) is not a pulverized Thanksgiving dinner — though it does contain elements of everyone’s favorite fall meal. Specifically, it features vitamin-rich yam and exfoliating pumpkin enzyme. In addition to loading skin with goodness, these hero ingredients also smell divine. The sheet mask trend is here to stay. We’re fans of the seasonal Too Cool For School Pumpkin 24K Gold Sheet Mask ($8), which is equal parts fun and efficacious. The product is a biocellulose mask, meaning that the skincare ingredients are contained within the product itself (no waste!). After all, we would hate to waste a drop of this gold-infused elixir. 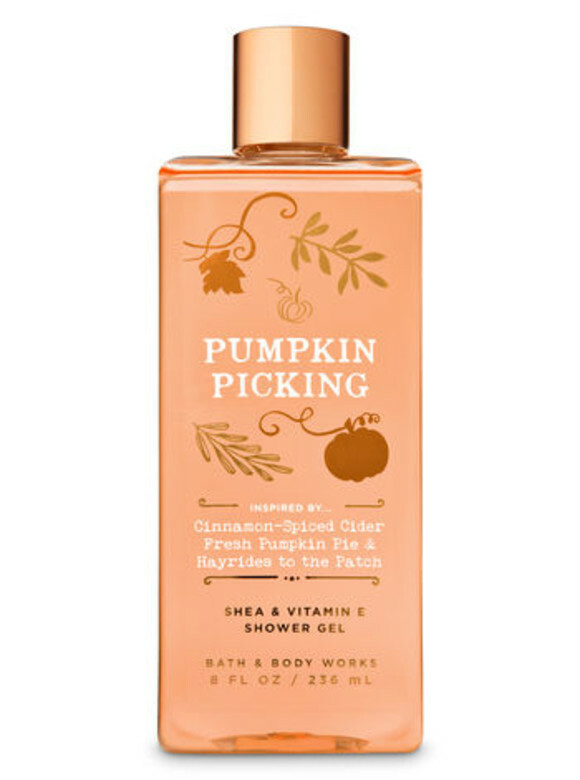 If you’d prefer to bask — literally — in pumpkin spice, consider the Pumpkin Picking Shower Gel from Bath & Body Works® ($13). A small dollop onto a loofah (or even mixed in with a hot bath) and you’re on your way to full-on pumpkin paradise.